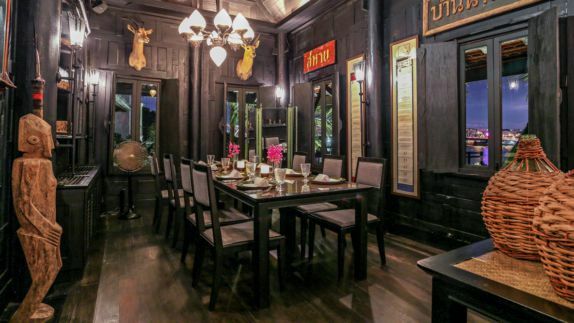 A cultural experience like no other awaits you at The Siam in Thailand. With sublime service and the shimmering river serving as a gorgeous backdrop to your stay, you will find yourself never wanting to leave this urban sanctuary. Experience the euphoria of life at a slower pace; whether you are surrendering to a blissful spa experience, cruising down the river on a romantic sunset cruise or simply dissolving in the comforts of your suite. 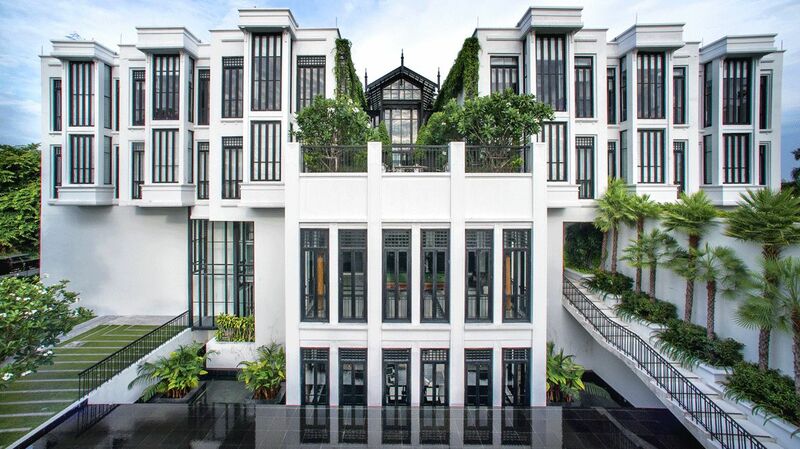 The Siam is not just your average hotel. It is an exotic destination in itself, and one that should be on everyone’s “must-visit” list. 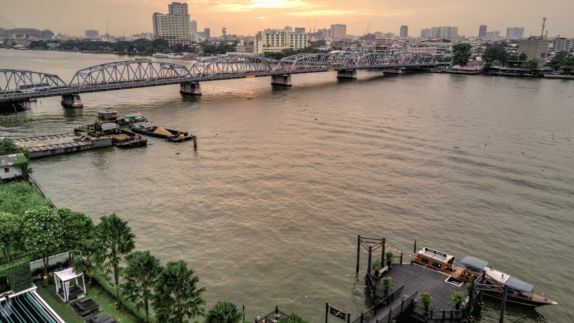 Why is The Siam the ideal hotel for a visit to Bangkok? 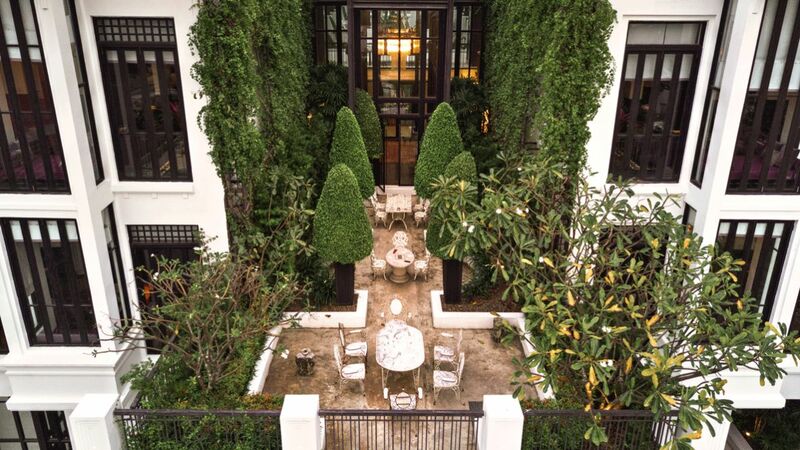 The Siam is located in the royal district of Dusit and occupies three acres by the Chao Phraya River. 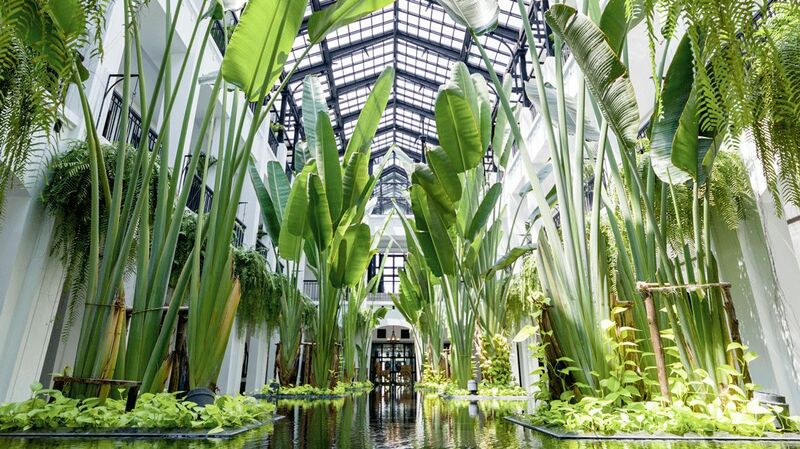 This district is one of the cultural and spiritual hubs of Bangkok, teeming with must-see attractions and activities for every type of traveler. No need to fight through the traffic, simply take a complimentary river shuttle to anywhere you like down the majestic river. The Siam’s prime location allows guests to explore the best the city has to offer, while having a luxurious abode to retreat to at the end of an adventurous day. 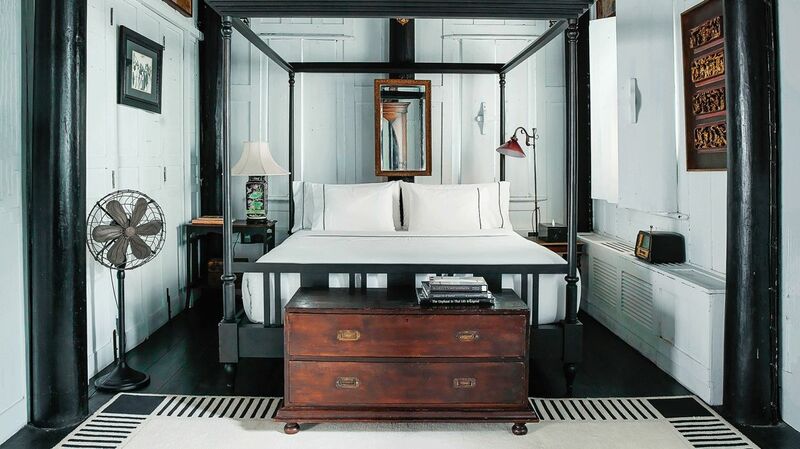 What type of accommodations are available at The Siam? 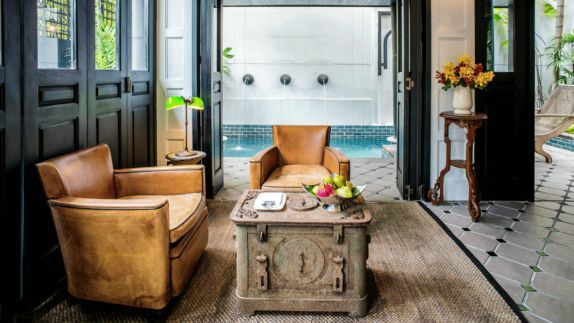 Decorated with a hip and contemporary style, the rooms at The Siam have been designed to provide guests a luxurious space to rest in one of Bangkok’s most desirable districts. 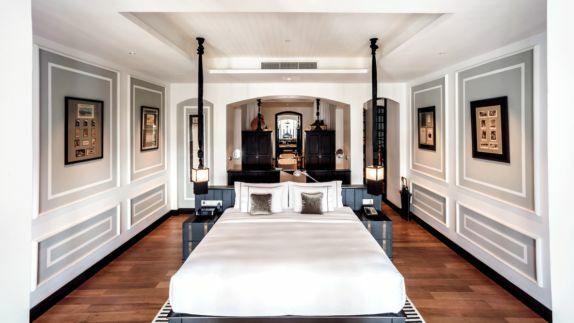 The Suites feature high ceilings and large picturesque windows, while the Pool Villas offer stunning river views and private plunge pools. All rooms provides a light and airy ambiance with stylish furnishings and luxury amenities, with plush king beds, flat screen televisions and minibars. 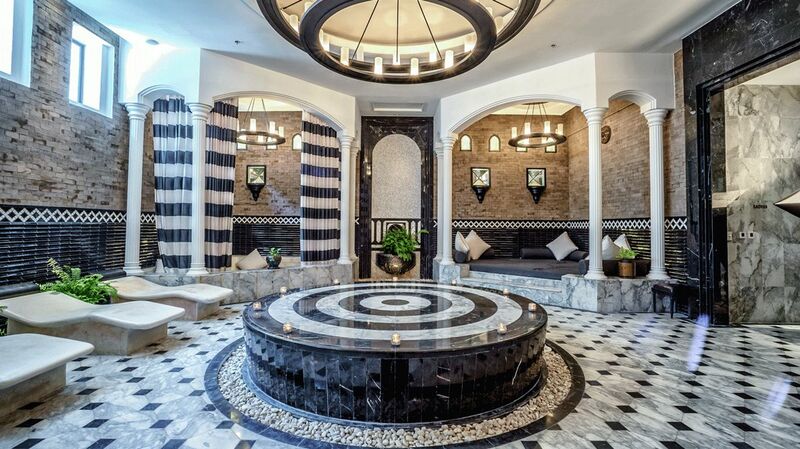 A sumptuous bubble bath in the deep soaking tub or soothing shower is the perfect way to unwind at the end of the day. 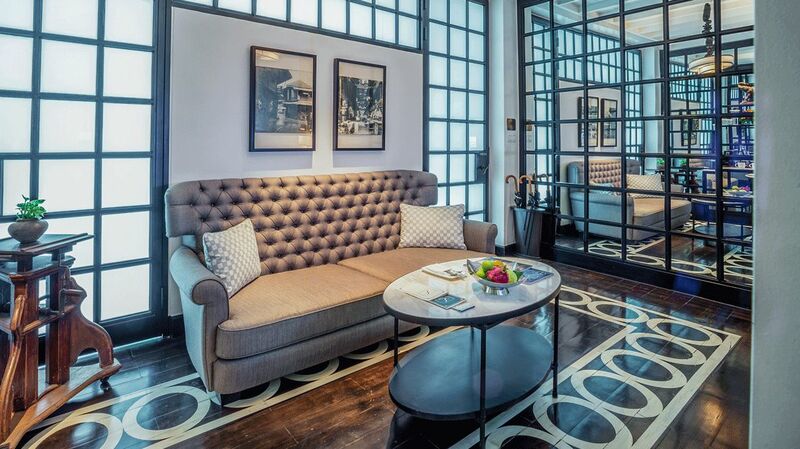 Where can I rest and pamper myself during my stay at The Siam? 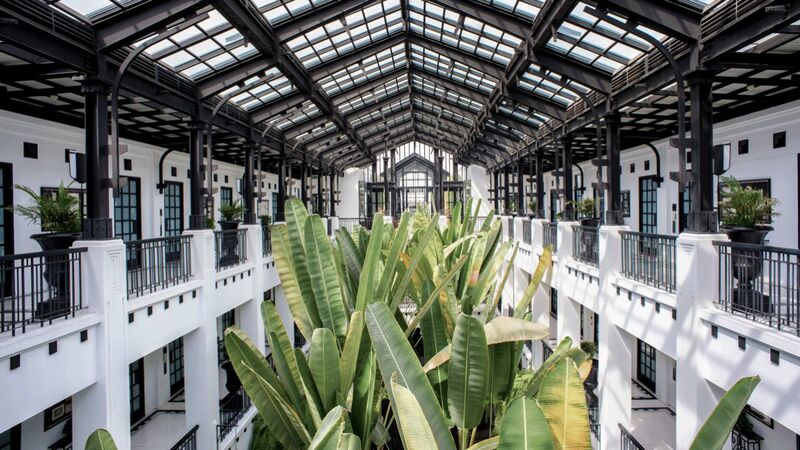 No need to search any further for harmony of mind, body and spirit, as The Siam is the destination to drift away to an inner state of peace and tranquility. The Opium Spa provides a sanctuary of wellness where you can indulge in a rejuvenating facial, body and massage therapies or completely pamper yourself with a tailored multi-day spa package catered specifically to your needs. Stay in shape with a personal trainer and one-on-one lessons in the state-of-the-art gym or take a Tai Chi or yoga class on the outdoor yoga terrace. 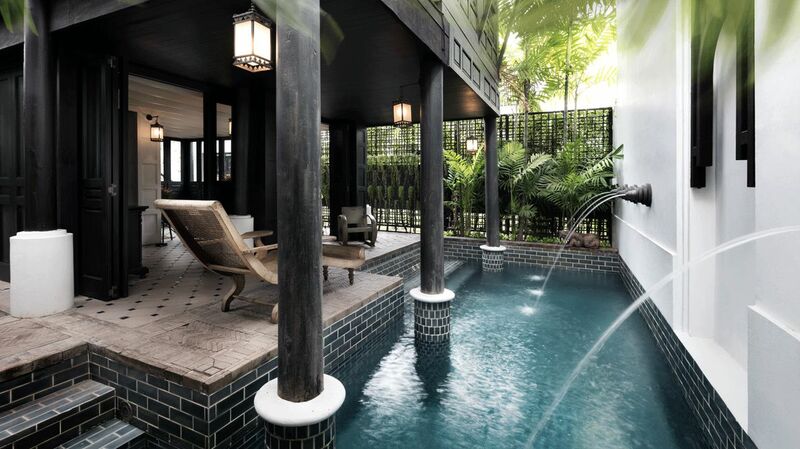 Polish off your day in the Hammam-inspired Bath House, soak in the jacuzzi or enjoy light bites poolside. 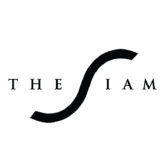 What are the dining options at The Siam? Will I have more than one restaurant to choose from? 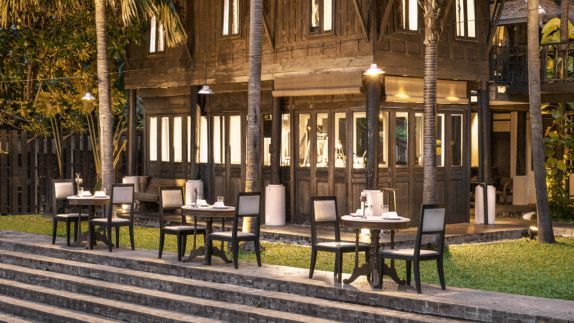 The Siam offers three different dining options to provide guests with a deliciously unique gastronomic experience. From colorful curries to palatable papaya salads, you will experience the flavors of authentic Thai cuisine at the signature restaurant Chon. Enjoy bountiful breakfasts, light lunches and delightful dinners at the snazzy Deco Bar & Bistro where you can also swoon the night away to the tunes of live music. After a soothing cool dip in the infinity pool, refuel with light snacks, bites and beverages at the Bather’s Bar. How can I fill my days during my stay at The Siam? What are some of the activity options? 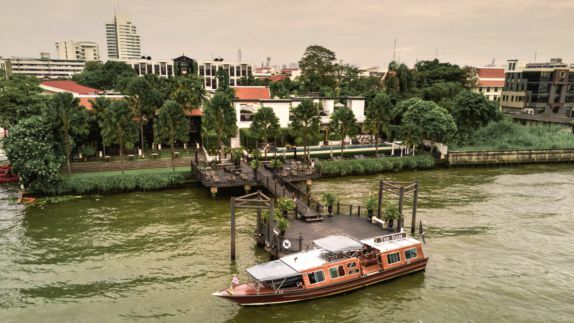 Whether you are traveling the city by boat, foot, or tuk tuk, there is so much to see and do in the bustling city of Bangkok and on the hotel grounds itself. Venture off the beaten path and discover the crumbling temples of Ayutthaya, or spend a day exploring Bangkok’s vibrant artisan communities. Foodies and culture enthusiasts, can get a taste of local and everyday life with a trip to Bangrak, also known as the Village of Love, where family-run food stalls abound. Balance all the exploration with a little rest and relaxation as you sip sundowners and marvel at the splendor of a beautiful sunset on the private pier.